Three-Bedroom family home plus an extension of a Two-Bedroom self-contained villa accommodating extended family, home office options or rental possibilities. 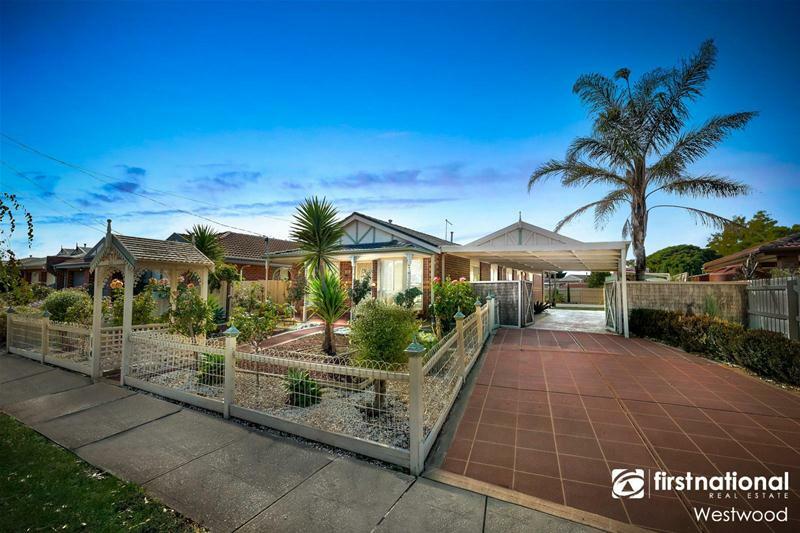 Primary school across the road and conveniently located to Secondary Schools, child care, transport, shopping, medical facilities, community centres, parks and recreational areas. 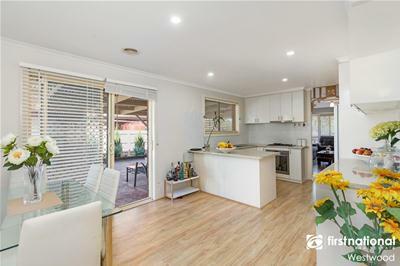 Great sized outdoor entertainment area and fantastically landscaped garden will sure to impress you. 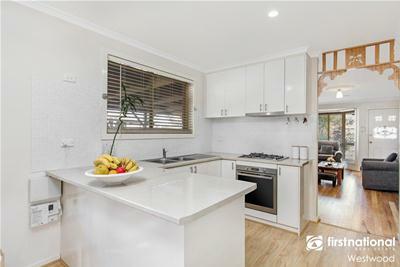 Other features include NBN ready, timber floors, double carport, large garden shed, water tank, security doors, fly screens, window furnishings and light fittings.